The recent report of the United Nations Intergovernmental Panel on Climate Change echoed the usual warnings, but one of the report’s 235 authors offered something of a new spin. Aside from the “silver birdshot,” the report was more notable for what it didn’t do: provide new evidence for global warming. 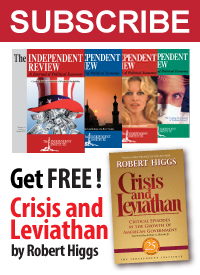 As Roger Pilon of the Cato Institute pointed out, “we are now at 17 years and 8 months of no global warming,” and the climate models cited by the IPCC “have failed year in and year out.” Even so, President Obama says the debate is all settled. Taxpayers should note the source for that claim. 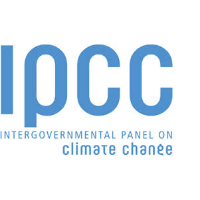 The IPCC is an Intergovernmental panel, hence a government mouthpiece. And the IPCC is a wholly owned subsidiary of the United Nations, not exactly a model of efficiency. The UN budget for 2014-15 is $5.53 billion, which does not include more than $7 billion for peacekeeping operations and the costs of several major UN agencies. Who pays for all this? The United States is the biggest financial contributor to the United Nations and pays 22 percent of the UN budget. What American taxpayers get for their money remains unclear. The UN does nothing to boost the US and global economies, and UN peacekeeping operations fail to prevent conflicts in Syria, Ukraine, and other places. Now the UN’s climate alarmists are talking industrial efficiency and employment through “silver birdshot.” Taxpayers have good cause to regard this as more government BS.